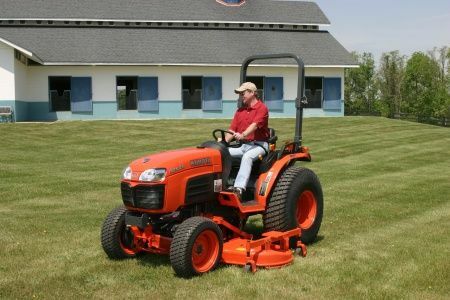 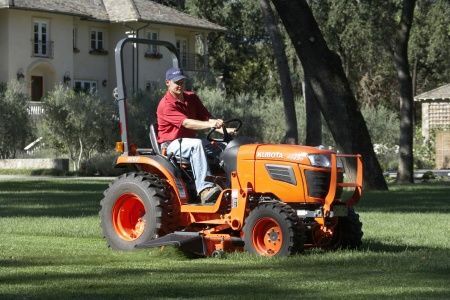 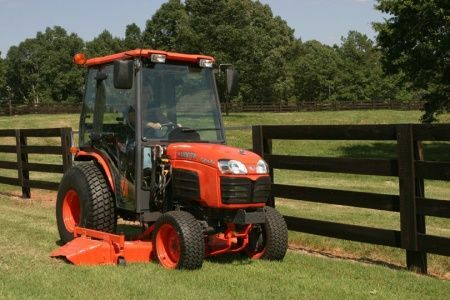 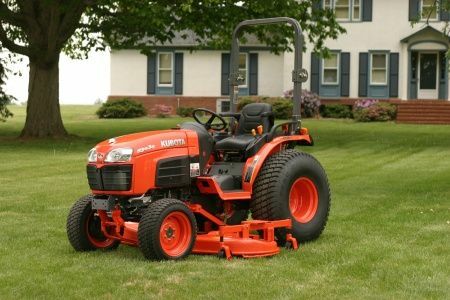 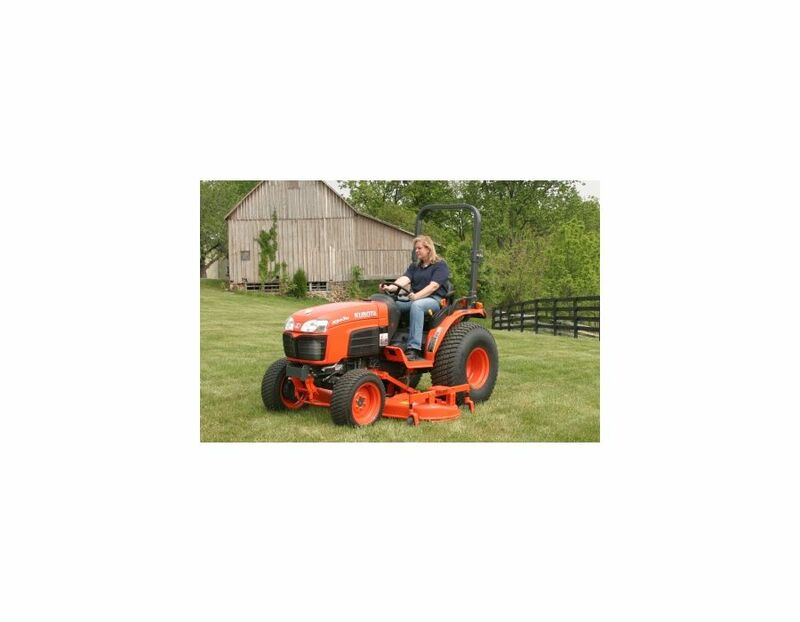 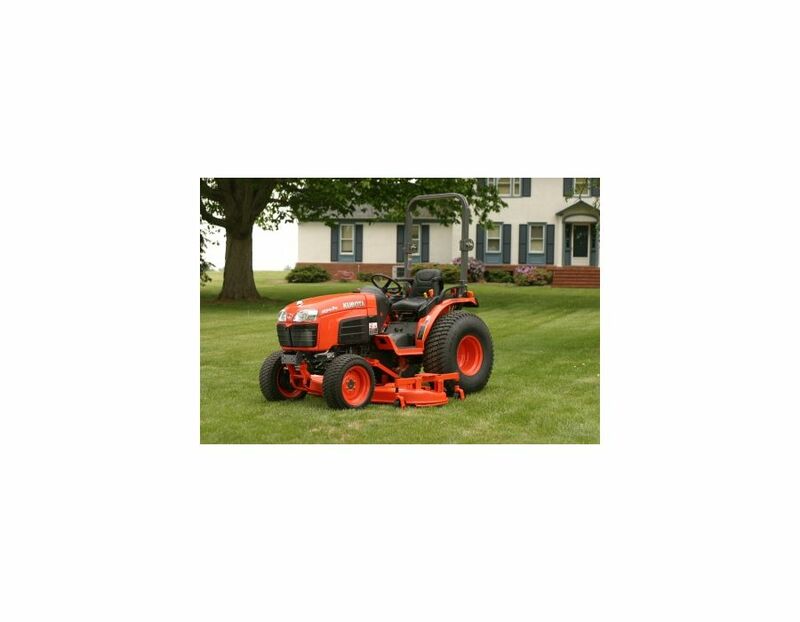 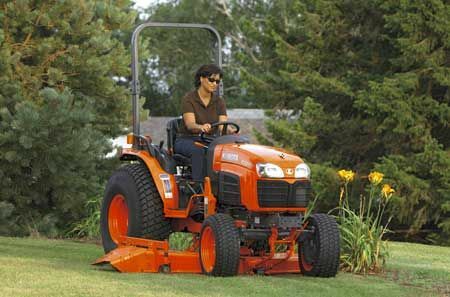 Kubota Designed and Built - Kubota mower decks and main implements such as loaders and backhoes are built by Kubota, for Kubota tractors. 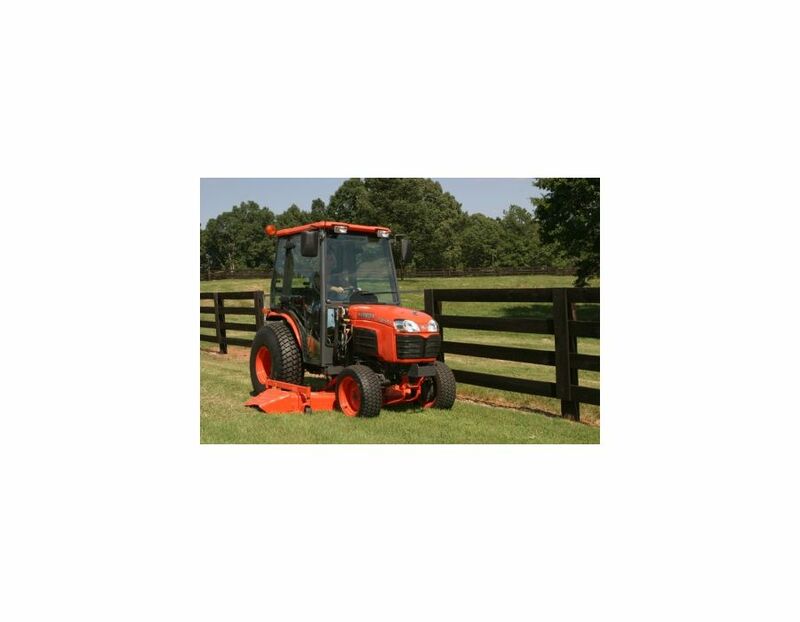 By co-engineering implements are matched to the tractors performance providing premium quality, durability and the most productive combination available. 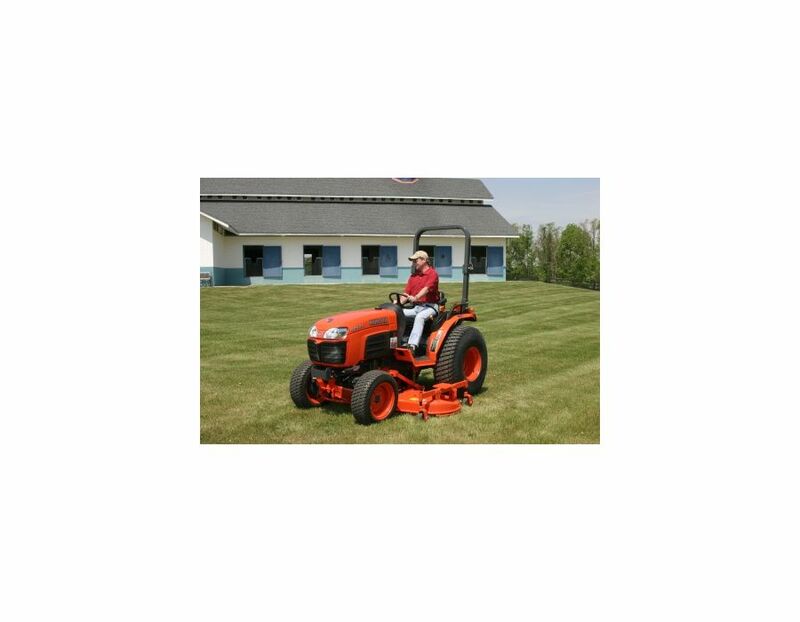 Easy-On/Easy-Off Quick-Attach Linkage - Without the need for tools, a parallel linkage enables you to attach or detach the mower in just minutes. 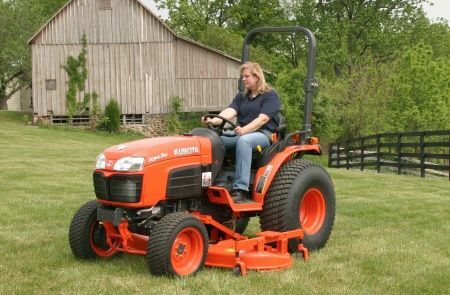 The RCK60-30B B Series Mowers is available at Kooy Brothers, located at 1919 Wilson Ave., Toronto, Ontario.